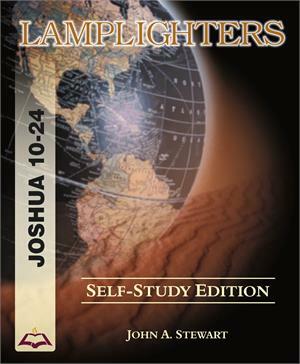 This sequel to the Joshua 1–9 study portrays God's amazing faithfulness in keeping His promises. You’ll discover why so many Christians fail to claim God’s promises, forfeiting His peace available to every believer. Learn the importance of making spiritual commitments and how they affect your family — and the next generation. Explore the subtle dangers of living a casual Christian life that undermines spiritual vitality. This exciting study will challenge you to live wholeheartedly for God.